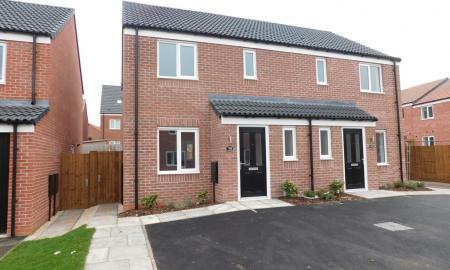 **PLOT 167, THE CAMBRIDGE** Brand new 3 bedroom mid town house built by Avant Homes. 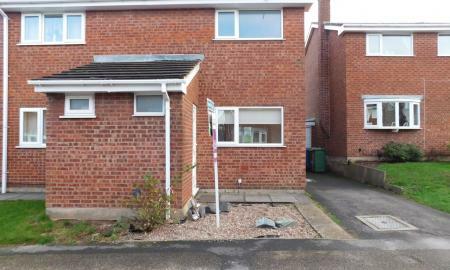 Available middle of May this property has kitchen with appliances, downstairs WC, storage, lounge with bi-fold doors. Two double bedrooms and one single, family bathroom, off road parking for 2 cars. Call now to register your interest 01623 631139! 3 bedroom semi detached property in Kings Clipstone, comprising of entrance hall, downstairs WC, lounge with storage, kitchen/diner, two double bedrooms, bathroom, rear garden and off road parking. Call Martin & Co to register your interest 01623 631139! 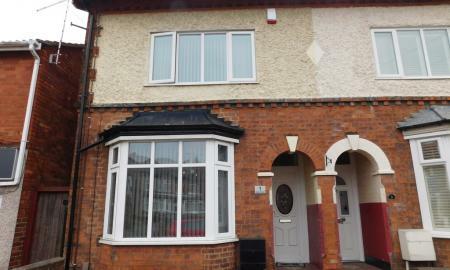 **AVAILABLE MID - JUNE** Martin & Co are pleased to offer this spacious 2 bedroom semi detached property in Town Centre location, comprising of hallway, lounge, dining room , kitchen, 2 double bedrooms, rear garden and on street parking. 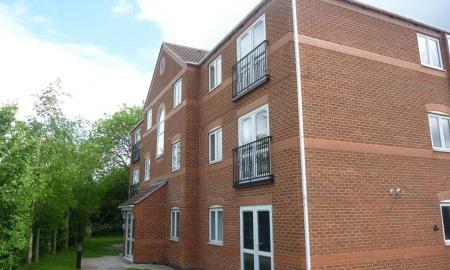 Call now to view 01623 631139!! Semi Detached property situated in the popular area of Forest Town off of Holly Road close by to local amenities, shops and schools.Comprising of spacious lounge with stairs off to first floor leading to the open plan dining kitchen, Two Bedrooms, Bathroom with Shower, Enclosed rear garden, Driveway and garage. Two bedroom, first floor apartment within walking distance of Mansfield Town Centre, comprising of entrance hall, large kitchen/lounge, two double bedrooms, bathroom and allocated parking. Call now to view 01623 631139! 2 Bedroom ground floor apartment on a small development within walking distance to the town centre and next to kirkby in Ashfield Train Station. It is Ideal for a professional person or couple. 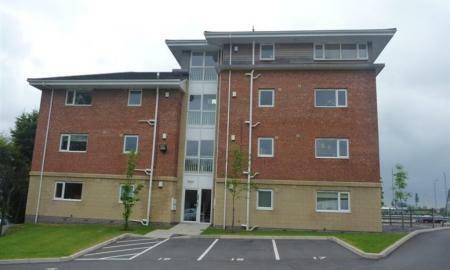 Allocated parking to the rear, call Martin and Co on 01623 631139 to arrange a viewing! 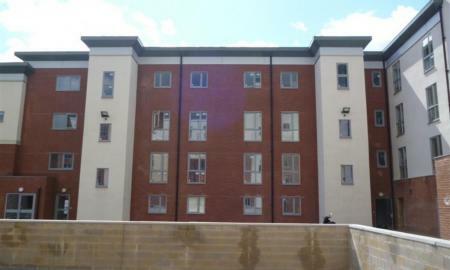 2 bed ground floor apartment. Open plan lounge/kitchen with oven/hob, washing machine and fridge freezer. 2 double bedrooms. Bathroom with shower attachment. One allocated parking space. Excellent location for A38, M1 motorway and Sutton Parkway Train Station.